I’ve decided to try something a little different this week. I am taking my time devouring this anthology one story at a time, so I’m going to hit you with my reading updates. I’m going to start posting my updates on the regular. 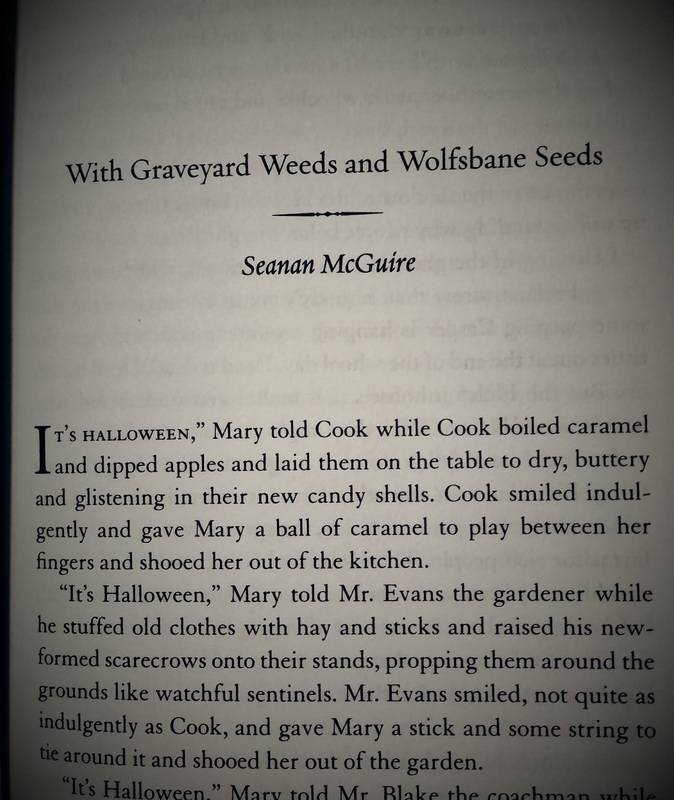 Seanan McGuire gets things rolling With Graveyard Weeds and Wolfsbane Seeds. It’s a powerfully evocative Halloween tale. Delinquents make mischief around their neighborhood. On Halloween night, they decide to vandalize the abandoned house down the street. Some say the house is haunted. This story will give you chills. 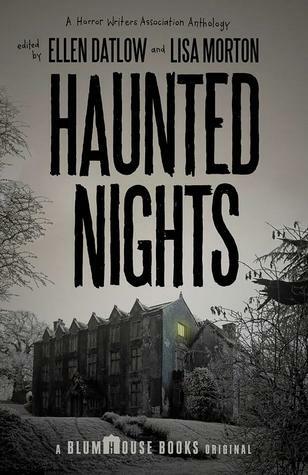 Seanan McGuire brings the house to life. I can hear the sounds of Halloween emanate from the pages. Her writing doesn’t just sit with you. No, it haunts you. I’ve never been so immersed in a short story. I can’t wait to dive into the rest of the stories.